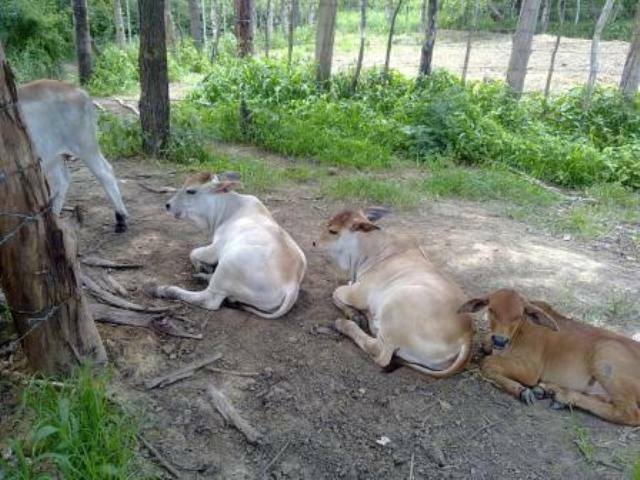 Typical lazy cows without jobs. Cud chewing indeed. No worry about ruminating ruminations.